Nationwide -- Back when she was a young tech entrepreneur in Washington, DC, Angel Rich, already had the hill buzzing with rumors of her becoming the next great something - however, even she didn't imagine it would be the Next Steve Jobs as now slated by Forbes, Nasdaq and many others. Angel comments, "I've always been known for solving problems. No matter how extreme of an issue I seem to be the person people call on to help, believing I can fix the impossible. Deciding to tackle one of our biggest problems, poverty, I founded WealthyLife to create financial literacy education technology games and multi-media. Nationwide -- On this amazing journey, there will always be twists and turns that life throws at you. Fortunately, there are second chances granted and most are privy to them. Author Cathy Estes Davis recently launched a book that depicts one woman's journey for a second chance. 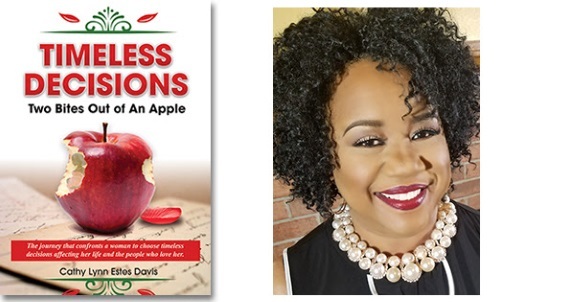 The book, Timeless Decisions: Two Bites out of an Apple by Cathy Lynn Estes Davis (available on Amazon), shares a synopsis of a story about a Black family that weathered the storms presented to them and how they made it through. The story is about a woman named Ruby who was twenty-five years old when her life began to change. This change in her life would take her on a journey where she continued to confront herself for the problems she created and for her decisions and actions needed in correcting them. Repeatedly, she would stumble, regain her posture and move forward doing what she thought was best for her and her family. New York, NY Just a month after Google’s latest hard-hitting core algorithm update, My SEO Workbook, a book that simplifies search engine optimization for black female entrepreneurs is available for preorder. 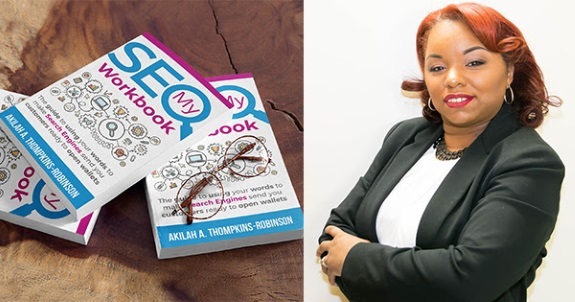 The book's author, Akilah Thompkins-Robinson, a long-time IT professional and founder of Online Boutique Source observes, "When it comes to technology, when it comes to innovations that are not new, we are not taking advantage of them." 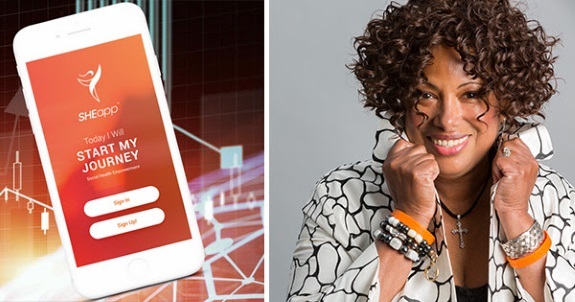 Especially among black female-led businesses, which has seen a 322% growth between 1997 and 2015 and dubbed the "fastest-group group of entrepreneurs in America", Thompkins-Robinson noted that many are still focusing on Instagram, Facebook ads and Pinterest. While social media has been a primary focus for traffic strategy for marketers in recent years, last year SEO outpaced social media driving 35% of site visits. My SEO Workbook is an activity-rich search engine optimization guidebook that aims to simplify search engine optimization for this growing group of entrepreneurs. Unlike lengthy and technical books on the topic, the full-color book boasts over 200 pages and includes worksheet exercises, journal prompts and a 12-month planner to encourage women-led startups to work on their search strategy by regularly creating high-authority content. Labels: SEO Workbook Designed For Black Women. 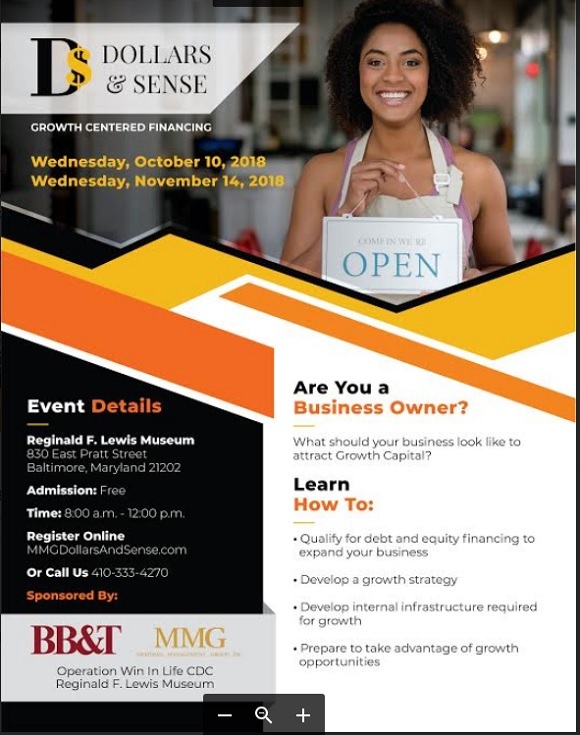 What: BB&T, Operation Win In Life CDC, Meridian Management Group Inc., The Hutt Company, and the Reginald F. Lewis Museum invite Maryland businesses to attend DOLLAR & SENSE, a series of free growth-centered workshops - focusing on long-term debt including refinancing and restructuring of existing debt and subordinated debt and equity financing. The workshops are on Wednesday, October 10, 2018 and Wednesday, November 14, 2018. The events will begin at 8:00 a.m. and end at 12 noon. Continental breakfast will be served. All attendees will explore what businesses should look like to attract growth capital and connect with entrepreneurs that have successfully grown their companies. Business owners can learn more about the free workshops and register online at www.mmgdollarsandsense.com. Nationwide -- Today, BCE Media Inc., parent company of online events calendar BlackCulturalEvents.com and led by CEO Pamela Ashe-Thomas, announced the expansion of its digital media portfolio through the acquisition of the online fashion retail website African Fabric Co (http://africanfabricco.com). BCE Media Inc., now operates online properties Black Vendors List (http://blackvendorslist.com), Black Cultural Events (http://blackculturalevents.com) and the forthcoming Black Cultural Tours (http://blackculturaltours.com) in addition to the newly acquired African Fabric Co.
"This addition to our portfolio is very much aligned with our offerings to the African American community. We strive to be a positive influence in our communities. 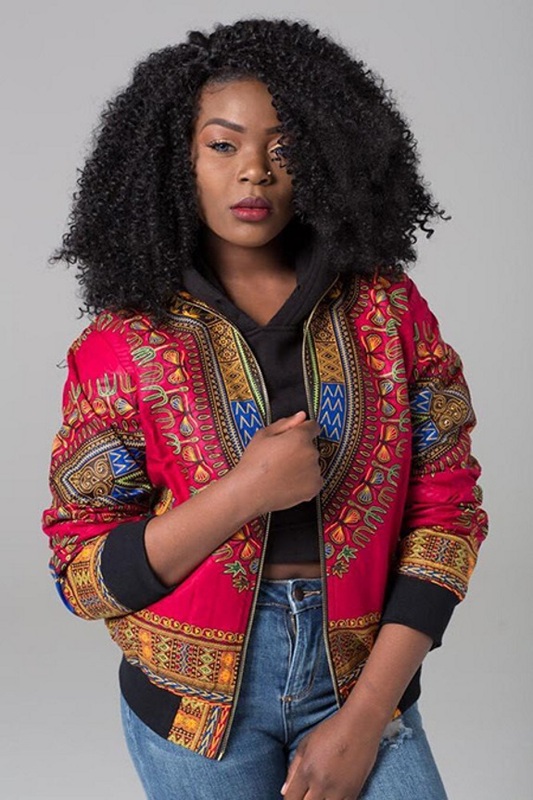 We believe African Fabric Co offers our customers positive and fashionable lines that will be of great interest," said Pamela Ashe-Thomas, CEO, and co-founder of BCE Media Inc. "We know that our success depends on creating value for our customers in our local communities." 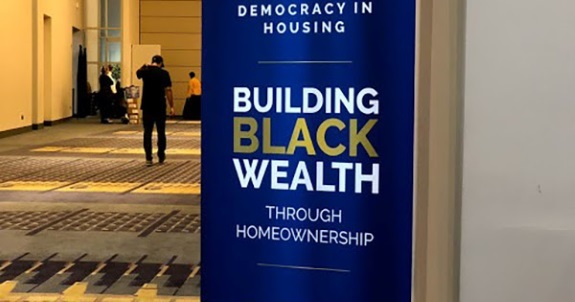 Washington, DC -- Decades of discriminatory lending practices and government policies have created barriers for African Americans seeking to become homeowners, according to leading housing experts participating in a September 13 forum on fair housing, which was hosted by the National Association of Real Estate Brokers (NAREB) at the Congressional Black Caucus Foundation Legislative Conference. Fifty-years after the Fair Housing Act was enacted, panelists noted the continued disparity in homeownership rates - 41.6 percent for Blacks, compared to 72.9 percent for Whites - caused by legacy of discrimination. Blacks couldn't fully enjoy benefits of the GI Bill, suffered "redlining" that prevented them from buying homes in white communities, and were charged higher fees and rates on their mortgages. 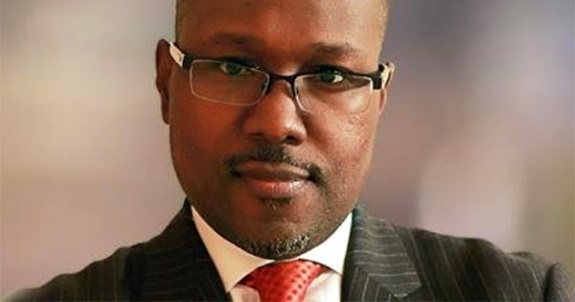 "Blacks have experienced housing discrimination that has limited financial growth and fueled the wealth gap that exists today," said NAREB President Jeffrey Hicks. "Far too many people of color missed out on the American Dream of Homeownership, and a pathway to prosperity that has been denied to many Black families. That must change." 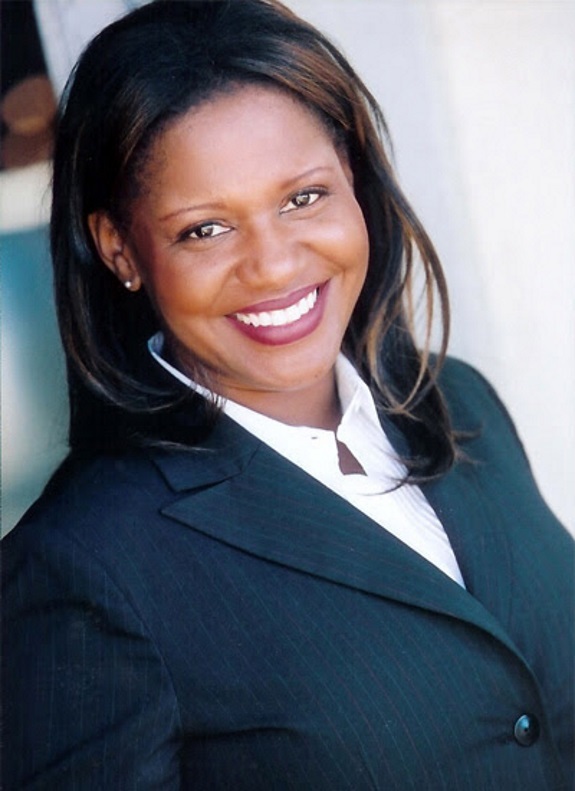 Why Is This Successful Black Woman Real Estate Investor Fighting The City of San Francisco? San Francisco, CA (Source BlackPR) -- Is cultural lynching still at work in utopic San Francisco? 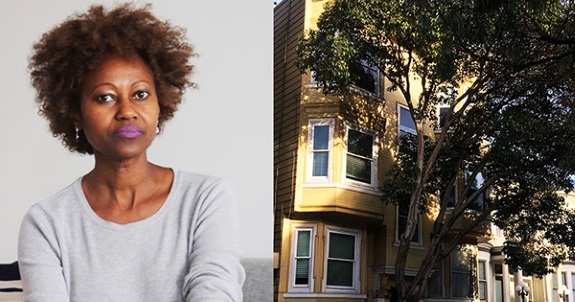 Has the City of San Francisco waged a race war against Anna Kihagi, a successful African American real estate investor who has challenged the unjust practices in the properties under her management? So, what is her crime? Does she overcharge or discriminate? The answer is quite simple: "her crime is being a successful black woman" she claims. She compares her treatment to Ida B. Wells. "In 1892, Ida B. 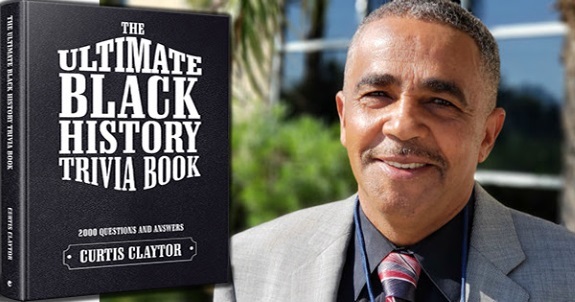 Wells exposed the mob violence and lynching in the South that targeted successful black business owners." More than a century later, a successful black woman is still facing persecution in the predominantly white city of San Francisco. Kihagi was born in Sub-Saharan Africa and raised by English nuns in a boarding school from the age of eight. She is a passionate believer in the American dream, working tirelessly and earning admission to the prestigious MBA program at the Wharton School of the University of Pennsylvania, later even working on Wall Street. She left Wall Street to pursue a career in real estate and has amassed considerable success acquiring and developing properties. Philadelphia, PA -- West Chester, PA based Lifestyle Technology & Content Media Company, She's It, LLC is launching the first downloads of its Social Health Empowerment app, SHEapp®, the weekend of September 14th at the Rock N Roll Marathon Series during their Health Expo at the Pennsylvania Convention Center in Philadelphia. The app, which has been in development for over a year, empowers women take ownership of their health by shaping the conversations on health, fitness and well-being. The company's digital platform combines the power of conversations with the strength of mobile technology, enabling women to achieve positive behavioral changes, leading to 360° well-being. She's It has been showcased around the country, providing full body composition analyses to attendees of health and fitness EXPO's since Fall 2017 at major conferences and expos including the Disney Wine & Dine Health Expo and Disney Princess Half Marathon Health Expo in Orlando, NBC4 Fitness Expos in Washington, DC, Philadelphia and NYC, the PA Conference for Women and several others. 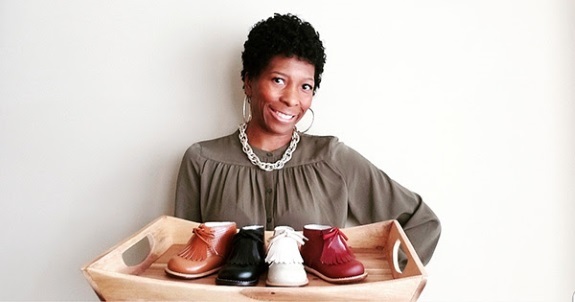 Nationwide -- Most people refer to Yolandra Rodgers as the Baby Shoe Lady, consequently, she is the brains behind the successful baby shoe store at www.TippyTotShoes.com, You heard it right - A Black woman entrepreneur falling into the ranks of other successful women business owners! 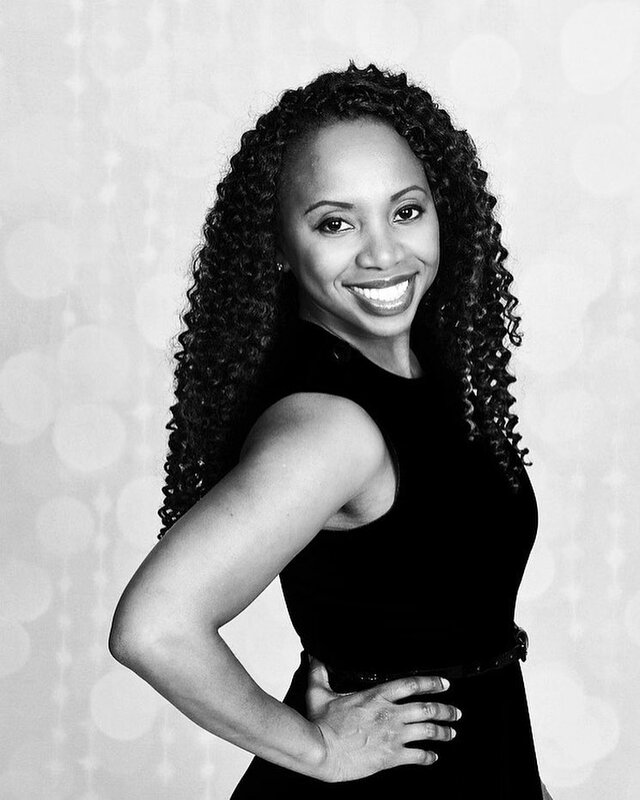 Yolandra started her entrepreneurial journey in 2013 in pursuit to reach families with beginner walking toddlers. 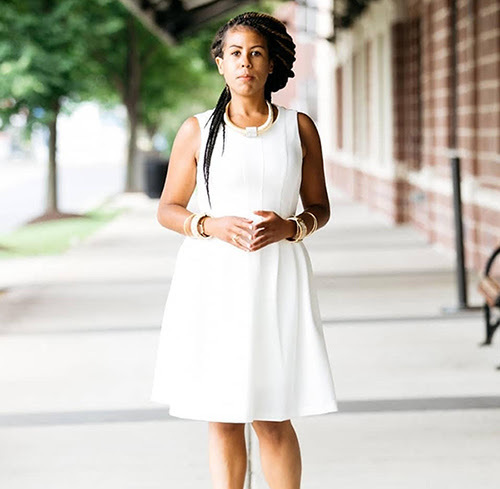 Her focus was to market a shoe solely for fashionable, healthy and happy feet. During a period of observation and research, she noticed so many toddlers in clunky shoes and sneakers, she decided to launch TippyTotShoes.com, a high-quality baby shoe with excellent foot support and comfort that helps to increase walking efficiency. With her first social media post, she gained the likes and gratification of family and friends of a classic shoe that many thought was non-existence. Yolandra's concept changed the game and put a new spin on it with a variation of styles, colors and textures for any occasion. She instantly received rave reviews and positive feedback. Sales began to soar as she continued to market relentlessly across all social media platforms. 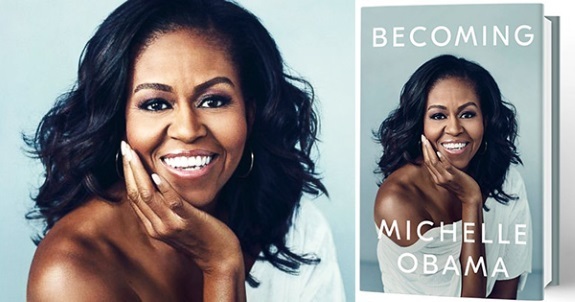 Michelle Obama To Tour 10 Cities To Promote Her New Book "BECOMING"
Nationwide Former First Lady Michelle Obama is releasing a new memoir entitled Becoming, and is already planning her 10-city book tour. The book will be released in the U.S. and Canada in print and digital formats, and an audio edition of the book, read by her, will also be issued in digital and physical formats. The book will be published simultaneously in 24 languages around the world. Some of the languages include Spanish, German, Portuguese, Danish, Arabic, Hebrew, Greek, Japanese, Korean, Indonesian, Vietnamese, Simplified Chinese, and more. The memoir is a work of deep reflection and mesmerizing storytelling. Obama invites readers into her world, chronicling the experiences that have shaped her - from her childhood on the South Side of Chicago to her years as an executive balancing the demands of motherhood and work, to her time spent at the world's most famous address. New York, NY -- The financial cost of racial discrimination in America is real. Systemic and institutionalized racism has contributed to a disparaging wealth gap amongst the African-American community. On October 17, 2018, the Harlem Business Alliance will host the Black Economic Empowerment Breakfast at MIST Harlem. The forum, which will be led by financial literacy expert and author of The Black Tax: The Cost of Being Black in America Shawn D. Rochester will explore the obstacles that African-Americans have faced in accumulating wealth and the appropriate economic response from personal, policy and business standpoints. Labels: #theblacktaxed, The financial cost of racial discrimination in America is real.